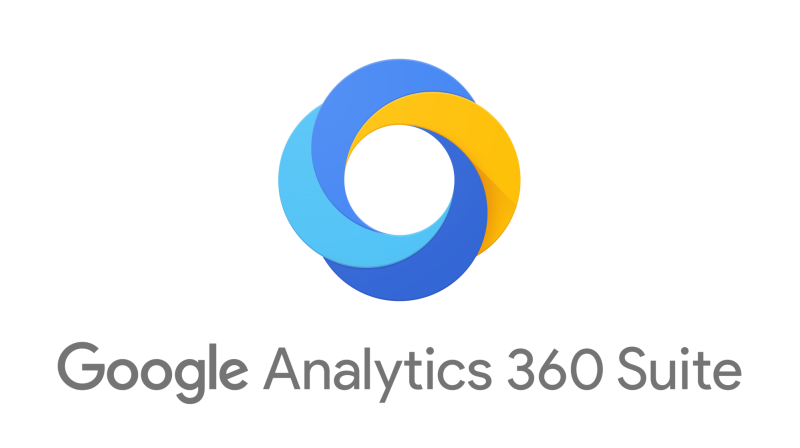 Expert Google Analytics 360 Consulting & Setup. Has your business grown to the point where you need a more advanced and robust digital analytics solution? Mike is a Google Analytics 360 set up and consulting expert. He will help you get the most out of your Google Analytics 360 experience. "Michael is great to work with and delivers more than expected. I highly recommend him to anyone needing an expert in Google Analytics 360... Thanks Michael!" Whatever your tracking goals are, Mike will help you reach them. He has set up and consulted on some of the largest accounts in the world, solved virtually every problem and is excited to solve yours. Never wait days for "your programmer" to make changes to your tracking code. Mike dynamically manages all of your tracking implementations from one simple interface. 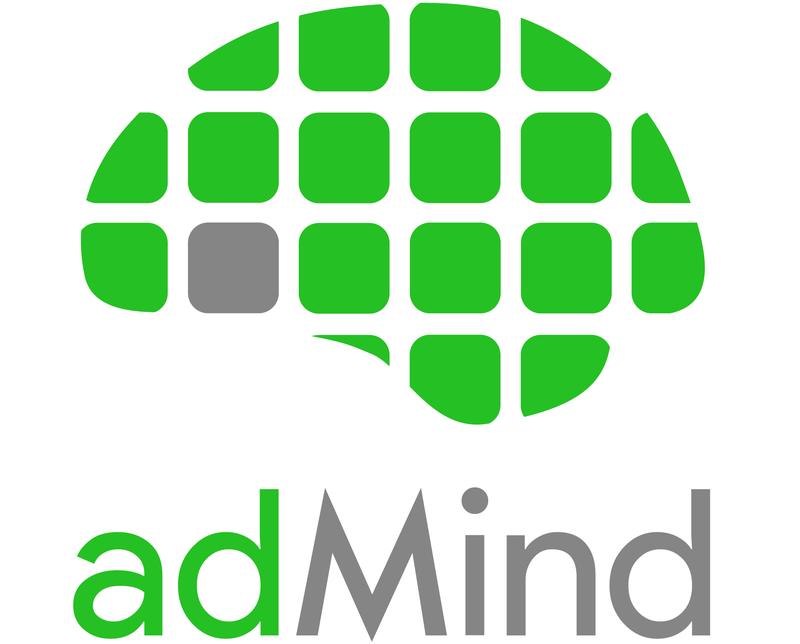 Mike is a co-founder of adMind, leaders in analytics and programmatic advertising. After only a year of being in business, we have quickly risen to the top 2% of Google's Partner rankings through superior customer service and advertising performance. Meet Mike, Your Google Analytics 360 Expert.